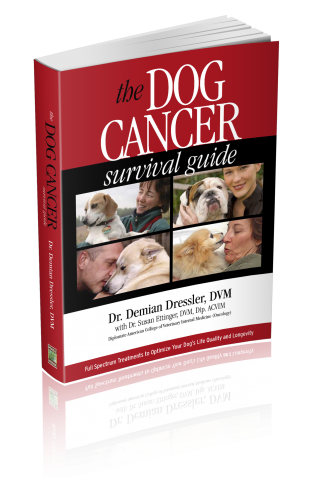 Tripawds reviews The Dog Cancer Survival Guide by Dr. Demian Dressler with Sue Ettinger DVM – essential reading for pet parents coping with canine cancer. 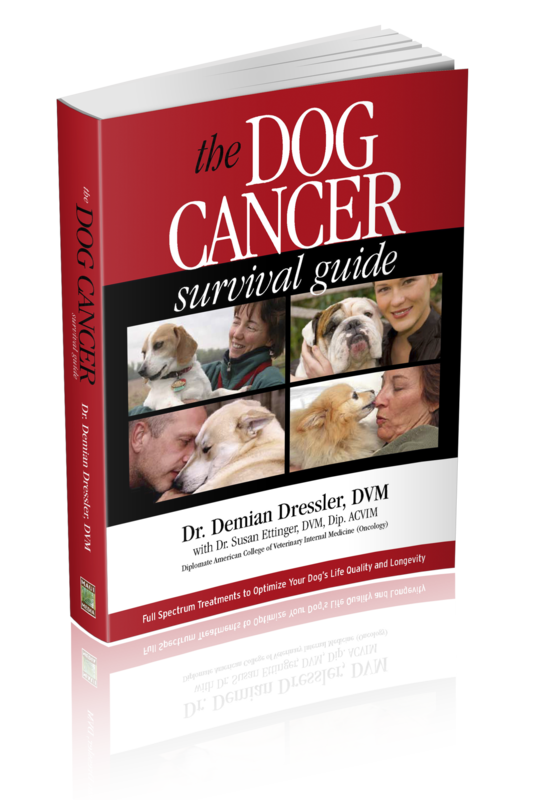 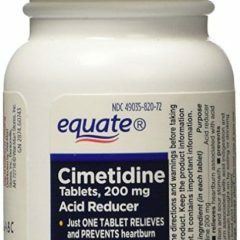 Information in Dr. Dressler’s Dog Cancer Survival Guide is grounded in reality and doesn’t make any promises that it will cure your dog’s cancer. 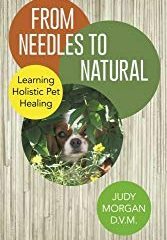 But Dressler’s strong sense of empathy and wisdom extends a guiding hand to readers that’s so desperately needed when faced with canine cancer. 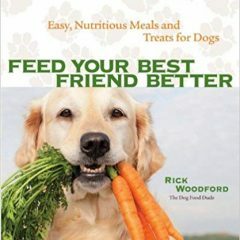 Be the first to review “Dog Cancer Survival Guide” Click here to cancel reply.